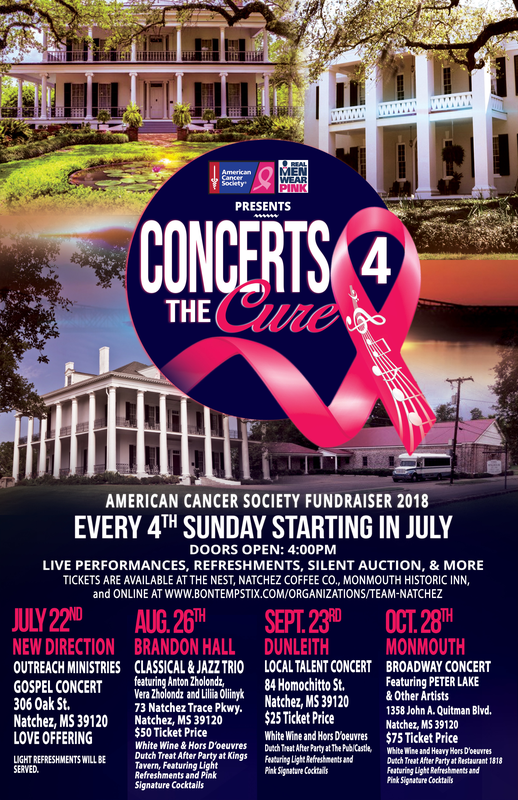 Join us for our Concerts for the Cure series with a performance by at Dunleith Historic Inn in Natchez. This all local talent performance will be a treat. 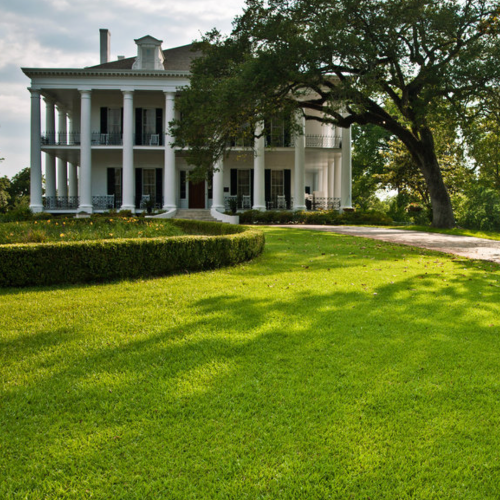 With wine and hors d'oeuvres starting at 4 pm, come early and enjoy the grounds before the concert at 4:30. Afterwards head to dinner on your own at The Castle Restaurant and Pub.